Picking a wedding venue is tough, and picking an unusual and unique wedding venue is even tougher. However, this holds a bit untrue when it comes to choosing an unusual wedding venue in Manchester for it offers a number of them. Following are some of the best unusual venues that you can consider for tying the knot in Manchester. Nestled in the Longsight area of Manchester, Victoria Baths serves as an ideal wedding venue for couples who desire to have a wedding with a difference. The palatial public bathhouse was opened in 1906 and remained one of the largest swimming baths until it got closed in 1993. 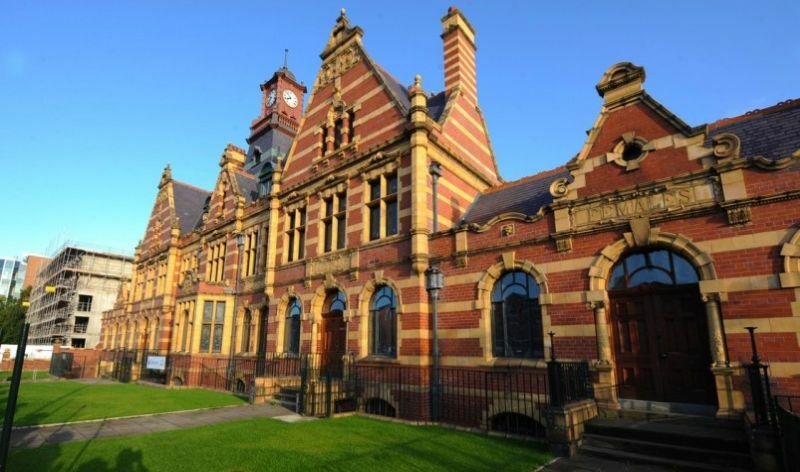 Today, Victoria Baths is a venue that is licensed for both ceremonies and receptions. With a range of unique spaces and dramatic locations, the venue allows couples to add a personal touch to their weddings and impress their guests just as much as they want. Couples desirous of winning the title of “Mr. & Mrs. Unique” at their wedding should go for the All Star Lanes Bowling Alley wedding in Manchester. The venue is so unique that guests just can’t help but get ‘bowled’ over by the wedding. The private bowling room there has an iPod docking station, karaoke, cocktail bar, and two bowling lanes for the unlimited entertainment of the guests. It is an ideal wedding venue choice for those who desire to keep their event as informal and fun. 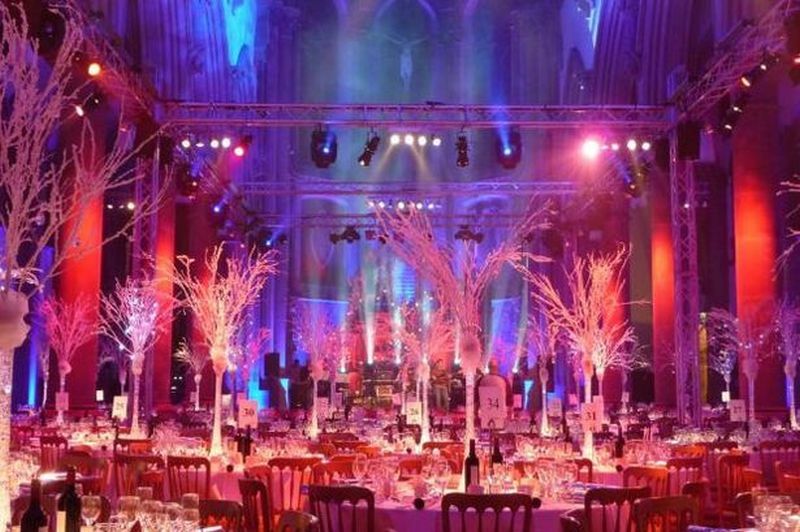 After its extensive restoration, Albert Hall has emerged as one of the newest wedding venues in Manchester. Located very close to the city center, it is a Grade II listed building designated by the English Heritage. It is a licensed venue for wedding ceremonies, which can only take place there on selected dates. For an art lover, there couldn’t be a better wedding setting than the one amidst beautiful artwork in an art gallery. Manchester Art Gallery allows couples to exchange vows amongst unparalleled collections of historic artworks and then to celebrate their big day with a three-course dinner or buffet at its gorgeous glass Atrium. Yet another unusual venue that those desirous of a distinctive wedding count on in Manchester is, the Monastery. Peaceful atmosphere and stunning architecture altogether make this venue unique and inspiring. 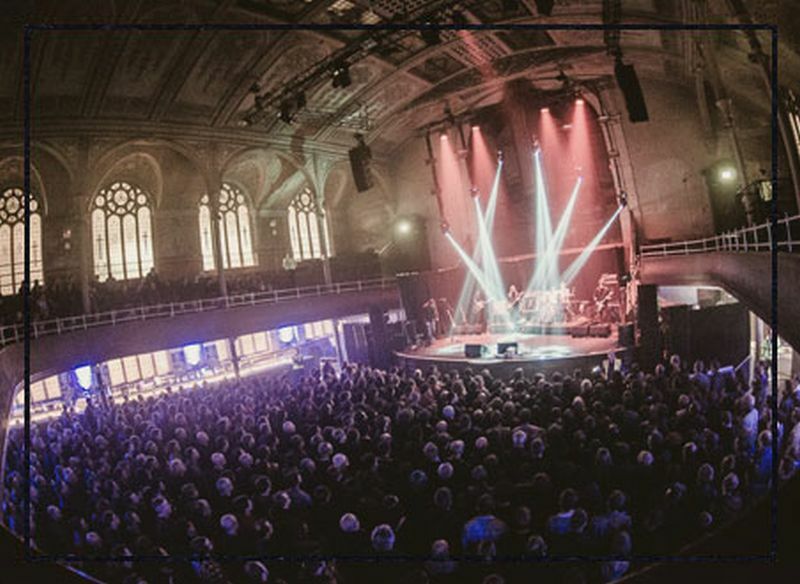 English Heritage has even designated this impressive venue as a Grade II listed building. Licensed to perform both weddings and civil ceremonies, the venue is perfect for organizing parties involving 50 to 600 people. As clicking wedding pictures are one of the most important tasks, the Archangel Garden at the Monastery serves as an unmatched location for wedding pictures. There are many who are highly fascinated by the retired supersonic plane, Concorde, which doesn’t look like a normal plane but a space ship. Such couples in Manchester who also desire to make their wedding unusual, book a Concorde wedding. Available exclusively at Manchester Airport, the Concorde fleet is licensed for arranging civil wedding and ceremonies. After exchanging vows in the luxurious and stylish plane, couples and the guests get to have a unique dining experience beneath the Concorde wings. Those who desire to tie the knot at an exceptionally gorgeous wedding venue prefer booking the Vermilion Hall in Manchester. 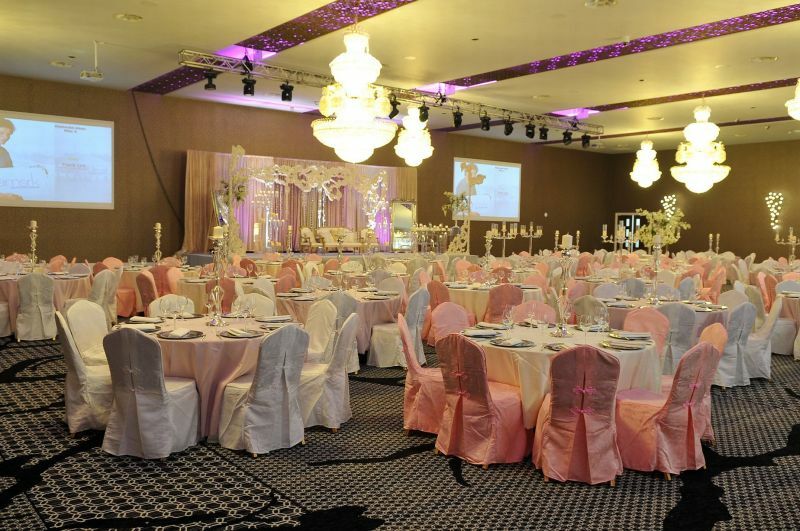 This Indian-Thai restaurant/banquet hall, known for its lavish interiors, can accommodate up to 800 people at a time. Wedding with a difference is a priority for almost every couple these days who desires guests to remember their wedding for years to come. Manchester is indeed a place to be at for such couples, as it has a number of unusual wedding venues to offer.